Despite a strong labor market, a sizable share of Americans -- 5.1 percent (or 7.9 million people) -- held down multiple jobs in August, according to a report from Bloomberg. The publication cited “disappointingly moderate” worker pay gains and employers being slow to increase hours and benefits as primary reasons why many U.S. workers are forced to hold multiple jobs. The trend has surfaced despite the unemployment rate having hit an almost five-decade low of 3.9 percent. Ryan Sweet, head of monetary policy research at Moody’s Analytics, told Bloomberg that millennials may find the notion of having multiple jobs “more appealing,” since this cohort tends to prefer having control over their time. Other younger consumers may be taking on additional work as a way to keep up with the cost of living, as well as student-loan payments. The gig economy could also be keeping the trend in place, as there are now a plethora of job options that can easily be paired with a day job, such as working for a ride-sharing company like Uber or Lyft. “Economists point out that the data also reflect cross-currents including the gig economy, educated people opting for the challenge of doing more, or younger workers seeking variety and a work-life balance,” Bloomberg reported. 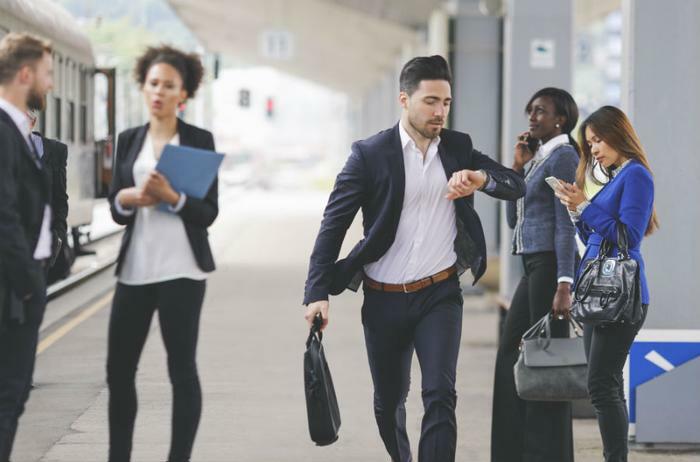 But while many are holding down multiple jobs that fit together to amount to roughly 40 hours per week, others are forced to take on additional work on top of their full-time work. A recent ProLogistix survey of nearly 16,000 warehouse employees found that nearly half of warehouse workers have a second job in order to make ends meet; 40 percent of those who hold down another job work 31 hours or more at that second job in addition to their full-time work. “The picture remains complex,” the authors of the report concluded. Sweet said the fact that the number of multiple job holders has remained around 5 percent since 2009 may suggest “something more structural” tied to a shift in the economy and demographics.